CHARLOTTE, N.C. -- Duke Energy today issued the following statement regarding passage of Senate Bill 71 by the North Carolina General Assembly. 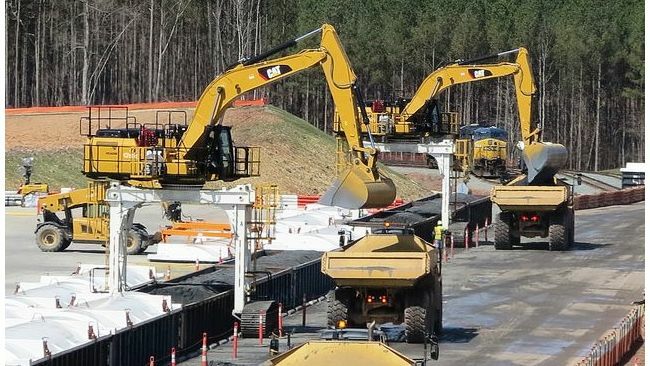 Duke Energy applauds North Carolina's passage of Senate Bill 71, which further strengthens North Carolina's Coal Ash Management Act and ensures the state has the flexibility to make the best decisions to safely close ash basins. The bill also reconstitutes the Coal Ash Management Commission to provide oversight and consider how any closure plan will impact customer power bills in the future. The legislation has strong bipartisan support from lawmakers, as well as environmental and business communities who recognize the opportunity North Carolina has to continue to lead on this issue. In addition, Senate Bill 71 encourages safe recycling of coal ash, which is non-hazardous, and gives ash basin neighbors certainty about their future drinking water quality. Although the science and engineering studies continue to demonstrate that basins are not impacting neighbors' wells, extending water lines benefits all customers because it preserves the full range of cost-effective ash basin closure options.